Silverton is a village in the Slocan Valley area of the West Kootenay region of southeastern British Columbia. 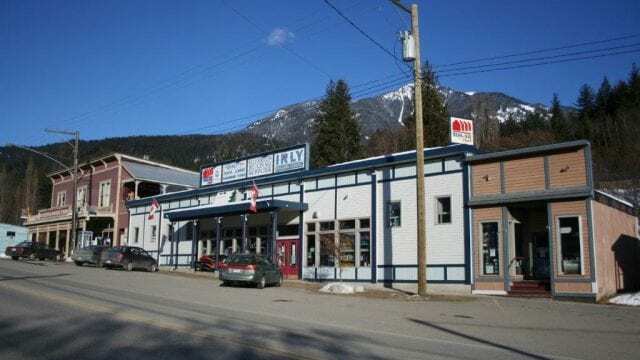 It is located on the eastern shore of Slocan Lake, south of New Denver. 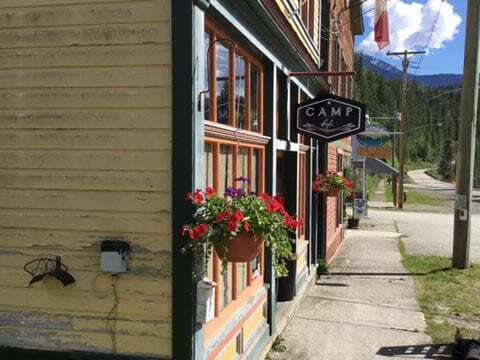 It was once BC's smallest municipality in both population and area.